Abortion restriction, tucked in rural health reform bill, moves forward. 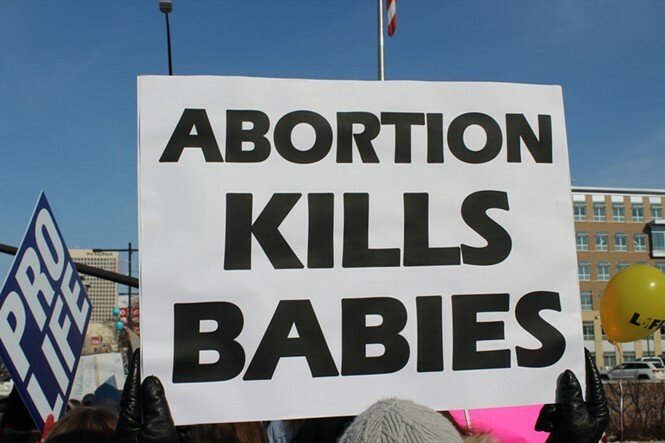 Pro-life supporters staged a march to the Capitol on Saturday. 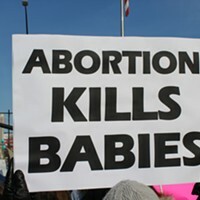 A proposal to prevent doctors from prescribing abortion-inducing drugs in online video conferencing with patients has advanced in the Utah Legislature despite opposition from civil rights advocates and doctors. A House technology committee passed the measure on to the full House Monday in a meeting at the Capitol. The anti-abortion provision is tucked in a larger bill regulating reimbursement for costs associated with the digital care generally used by rural patients. Bill sponsor Ken Ivory, R-West Jordan, says the abortion restriction is warranted because the state has a duty to protect the wellbeing of its residents. But Lynn Hemingway, D-Salt Lake City, says it is discriminatory. Ivory disagreed, likening the telehealth prescriptions to abortions done by email and saying they should be authorized only in-person. Representatives from the Utah chapter of the American Civil Liberties Union and a Utah obstetrician/gynecologist told lawmakers at a hearing on the bill that it would impair women’s health doctors from providing the best care. Marina Lowe of the Utah ACLU notes that Idaho passed a similar restriction in 2015, but that was rejected by a court that said it created politically motivated hurdles to abortion. The Utah, proposal, Lowe said, would place “a burden on a woman’s right to legal abortion." Holly Bullock, with the American Congress of Obstetricians and Gynecologists, agrees. “Medical abortion prescribed by telehealth is safe and effective,” Bullock says. Rep. Patrice Arent, D-Salt Lake City, proposed erasing the abortion restriction, but lawmakers voted down the proposed change. “Rural women have the same constitutional rights as women in urban settings,” Arent says, adding she believed the bill would invite a lawsuit like in Idaho. “This is just a piece of legislation that will cost the state money for litigation that we will use,” Arent says. Chelsea Hicken, a Planned Parenthood volunteer who grew up in Payson, urged lawmakers against advancing the measure. 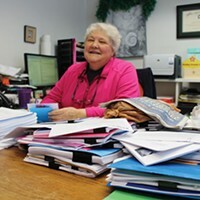 Getting access to specialists is difficult for small-town Utahns she says, and the measure could lead to more late-term abortions. 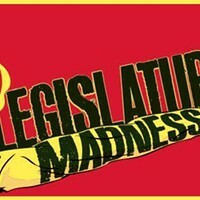 The bill must win approval by the House, Senate and the governor in order to become law. With state legal fight over, Utah chapter braces for federal cuts. The Sweet Bills That Make Life Bitter.